In Am I Enough? 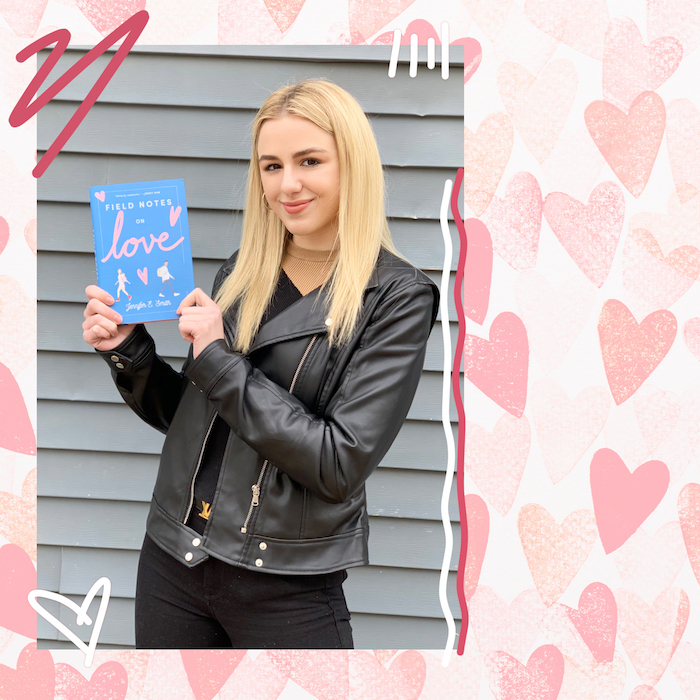 by Grace Valentine, readers (that's you!) dive head-first into super-important topics that can help you realize how amazing you truly are. Grace talks about religion and personal growth a ton. Even though this book talks about topics you may not want to think about sometimes (like we said, the big-picture stuff can be stressful), it's easy to read and sounds like a convo you'd have with your mom, big sister or BFF. Each chapter in the book focuses on a topic that highlights how *authentic* and *awesome* it is to be girl, even when society tells us differently. Topics such as, who cares what guys think?, the ultimate diet, and the weight of the world are just a few that help you self reflect. While the book covers a lot, it is a religious text. It highlights being made by a Christian God who loves and values each of us. If you're into religion, you'll totally relate. If not, it might still be worth reading since there are life lessons that apply to everyone, not just Christians. 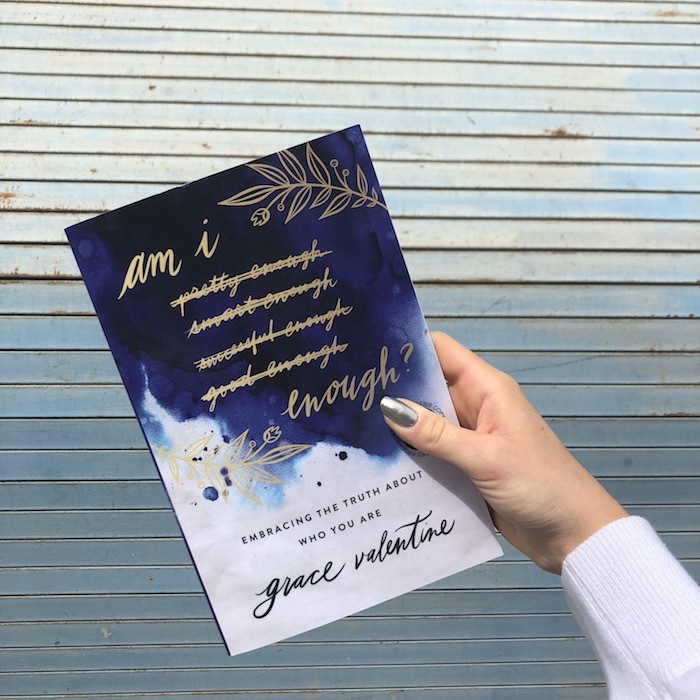 At the end of each chapter, Grace adds in an extra section called "Real Talk," that asks you questions about your own life and the topic you read about. But don't worry, it doesn't feel like school. Instead, these questions challenge you to really think about yourself and what's best for you. + What is your biggest insecurity regarding your body? + Do you have a friend who you think is letting the scale determine her self-worth? + What causes you to hang on to a guy who makes you feel insecure? + How can you pursue God more in your everyday life? One of the cool things about these Q's is that you can use them as a guide to think about the uncomfortable and taboo topics that we might not talk about all the time. This book aims for you to understand your self-worth and answer any hard questions that have been keeping you up at night. How do you define self-worth? Let us know in the comments below.